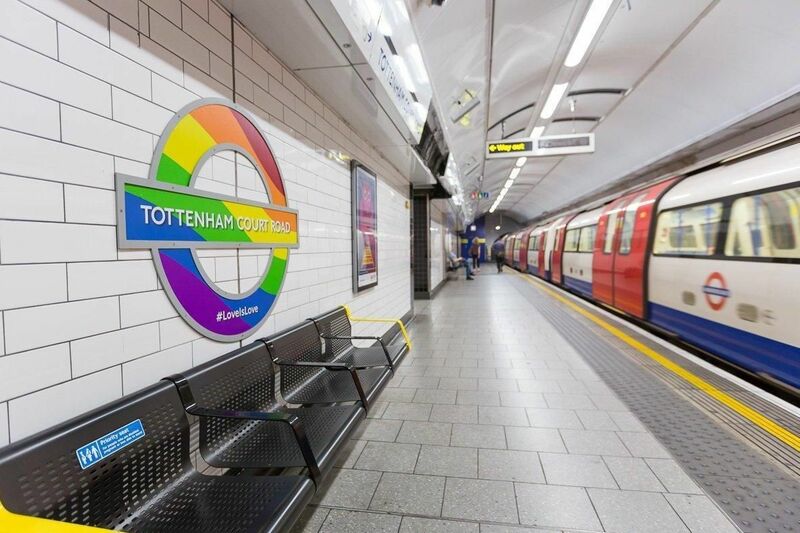 Transport for London are giving the Underground a makeover for Pride fortnight. 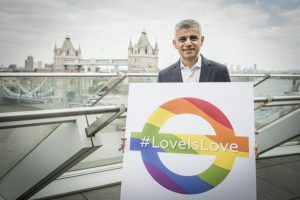 Pride fortnight runs from Saturday June 24th until Sunday July 9th, with the main Pride parade happening on July 8th. Last year’s parade drew about one million people to the streets of London, with 40,000 taking part in the parade.